Significant gains in energy efficient products have made living in the heat of the Sonoran Desert more palpable and more cost efficient. One of the products that you can incorporate into your home that has seen continuing advancements in reducing energy costs are energy efficient windows. 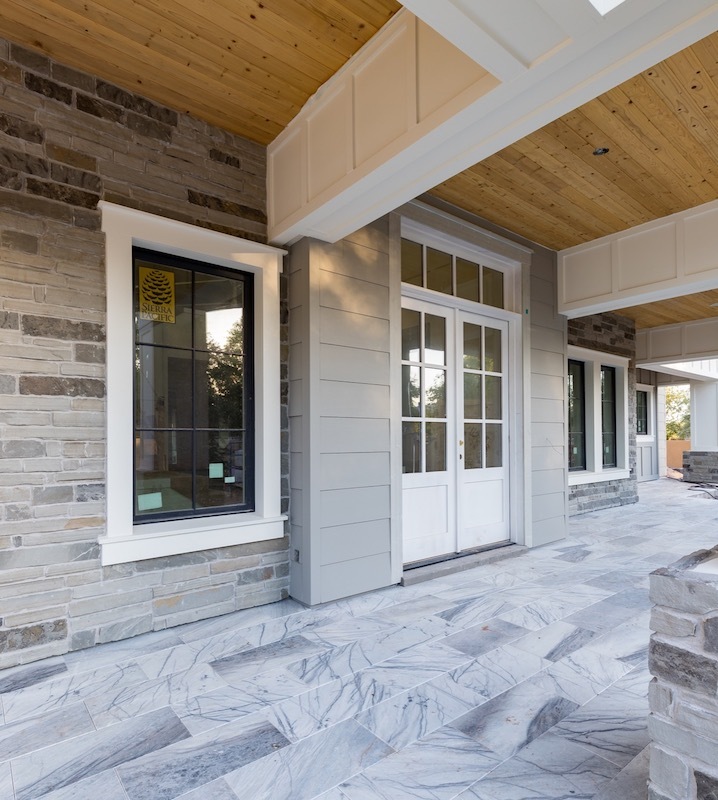 Whether you are building a new home, remodeling your current home, or simply replacing your old windows, installing energy efficient windows can not only provide savings in energy costs, but also provide more comfort inside your home. In the basic explanation, energy efficient windows are designed to block heat and keep cool air in during the hot summer months and keep warm air in during the colder months, which results in reduced energy costs to cool or heat your home. There are different types of energy efficient windows on the market, so whether you are installing energy efficient windows a new house or looking to upgrade your current windows to energy efficient windows, it is important to do your research on what products are available and what product will provide the most cost benefit for you. Additionally, if you are looking to replace your current windows, be certain to investigate the benefits of repairing/fixing your current windows insulation, leaks, installing window film, flashing and caulking, etc versus window replacement. You may gain just as much in energy savings by performing some of these less expensive maintenance tasks versus replacing your windows. There are two main elements to look at when researching energy efficient windows: number of glass panes and low-E glass options. Panes are the number of layers of glass that make up a window and fall into three categories: single-pane, double-pane, or triple-pane. As the name suggests, single-pane windows are made of one layer of glass, double-pane consist of two layers of glass, and triple-pane consist of three layers of glass. In double and triple-pane, the glass layers are separated by space filled with air, often times argon gas. This gas-filled space acts as insulation to help block heat. Common sense may say that if two panes of glass are better than one, then three panes of glass is better than two. However, when deciding between double and triple-paned windows, you need to consider the cost benefit. In most cases, extra cost of going from single-pane to double-pane will pencil out when doing a cost-benefit analysis. However, the amount of additional benefit that triple-pane windows provide may not pencil out as it will take longer to recoup the extra cost moving from double-pane to triple-pane in energy savings. In terms of strict energy savings, triple-pane may not be worth the premium. But other factors may say triple-pane is worth the premium as they do provide greater comfort by blocking more heat and can provide additional noise insulation. Therefore, a complete analysis should be done. As mentioned above, in addition to the number of panes, the other main factor in energy efficient windows is the low-E glass options available. 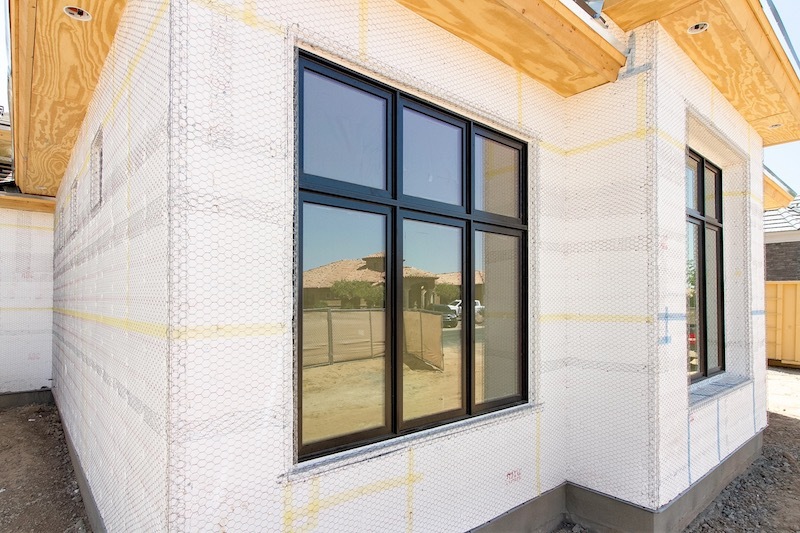 Low-E stands for low emissivity, which is designed to minimize the amount of infrared and ultraviolet (UV) light that passes through the window. Low-E glass consists of a coating made of metallic oxides that is applied to the window panes. This coating can either be a hard coating or a soft coating. Hard coating is cheaper and less fragile than soft coating but does not block as much heat as soft coating. In contrast, soft coating rejects more heat, but is more fragile and more expensive. Other items to look for when researching energy efficient windows are to look at the U-value, visible light transmission (VLT) value, and solar heat gain coefficient (SHGC) as these values indicate how effectively the window will block heat. The U-Value measures the window’s resistance to heat loss with the lower the U-value the better. VLT measures the amount of visible light that is transmitted through the window. The higher the VLT value the more natural light it will allow. Lastly, the SHGC measures how much solar radiation (heat) is transmitted through the window. The lower the SHGC value the better. For most people, if you were going to put together the ideal energy efficient window, you will find a window that has a low U-value and a low SHGC value, but a high VLT value. This window will provide the most energy efficiency with still allowing a lot of visible light to be transmitted. Energy efficient windows can be a great investment to help reduce energy costs, especially during the hot summer months here in the heart of the Sonoran Desert. They can also be a good investment in regard to recouping the dollars spent if you sell your house. However, it is important to fully research what energy efficient window is best for you and your budget. Also, it is a good idea to research whether or not performing maintenance on your existing windows such as flashing, sealant, caulking, etc. will provide you with a similar benefit at a much lower cost.